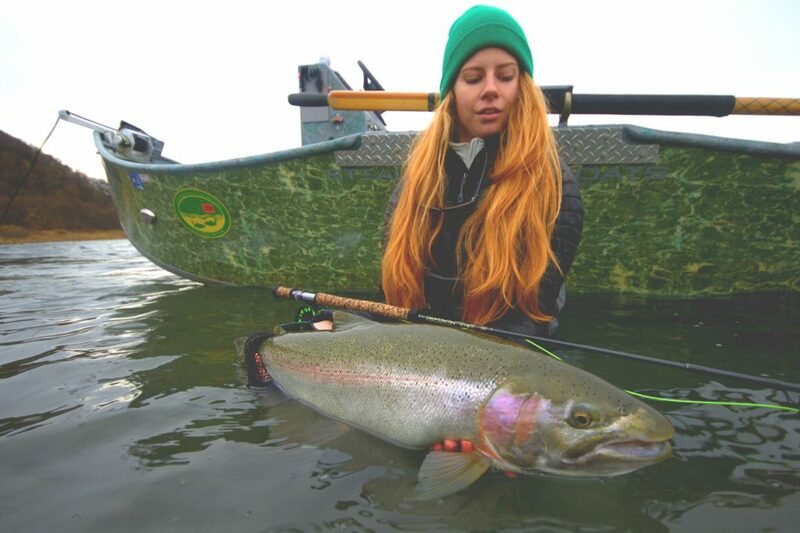 Hopefully, we have convinced you that the lodging will be comfortable and the food filling and delicious, so now we can get to the important stuff – the fishing. Let’s face the facts; no one in their right mind travels all the way to Bristol Bay, Alaska for a gourmet meal. 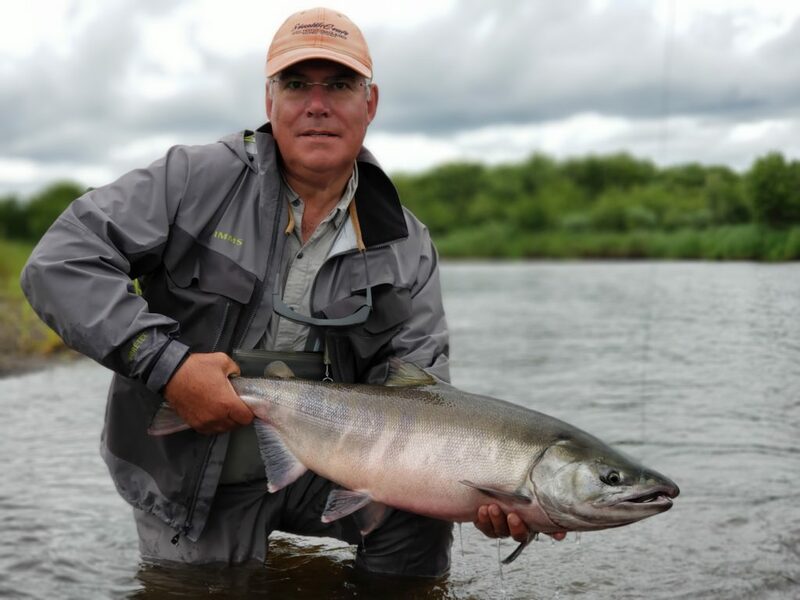 It’s all about the largest runs of salmon in the world, the giant rainbow trout and char and the rare and beautiful grayling that inhabit these fertile waters. 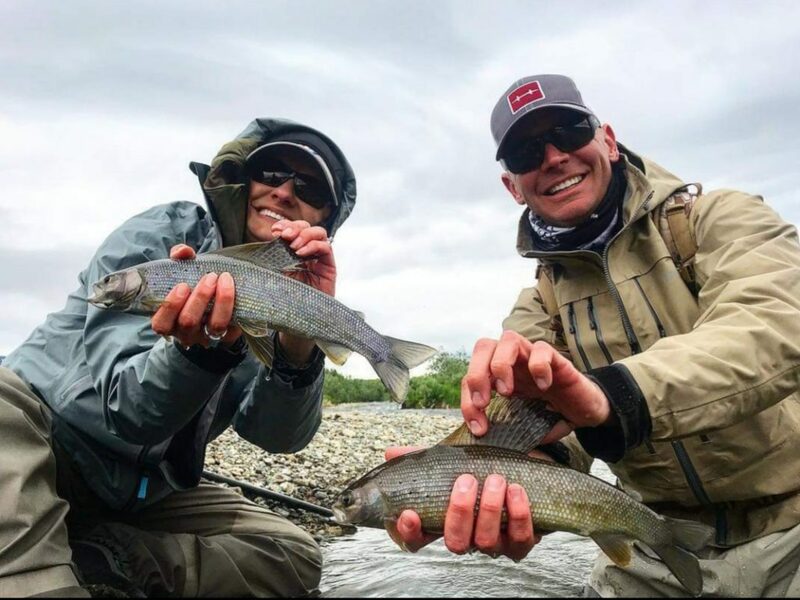 The most important part of your trip will be spent on the water with your guide, which is why we take great pride in providing our guests with some of the best fishing guides in Bristol Bay. 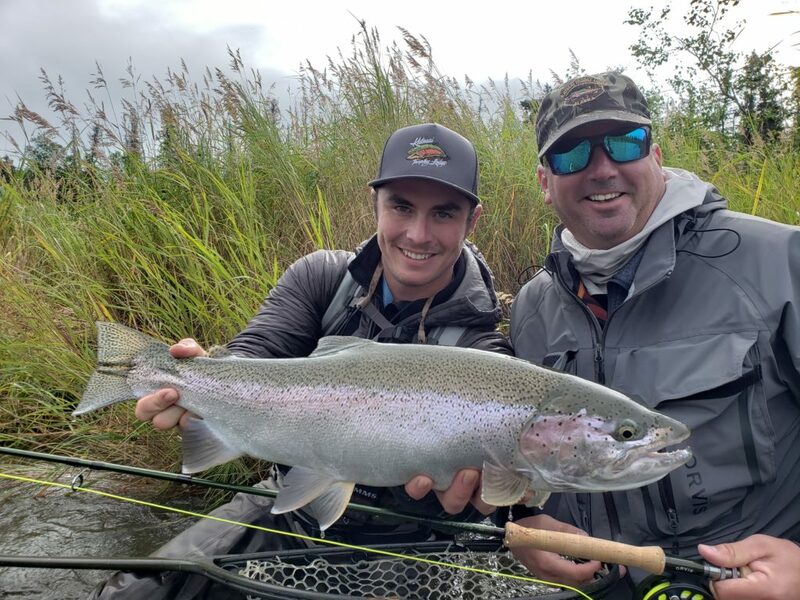 All of our guides are expert fly fishermen in their own right, able to instruct you in the latest techniques, provide you with the best in tackle and flies and help you succeed in having the best fishing experience possible. 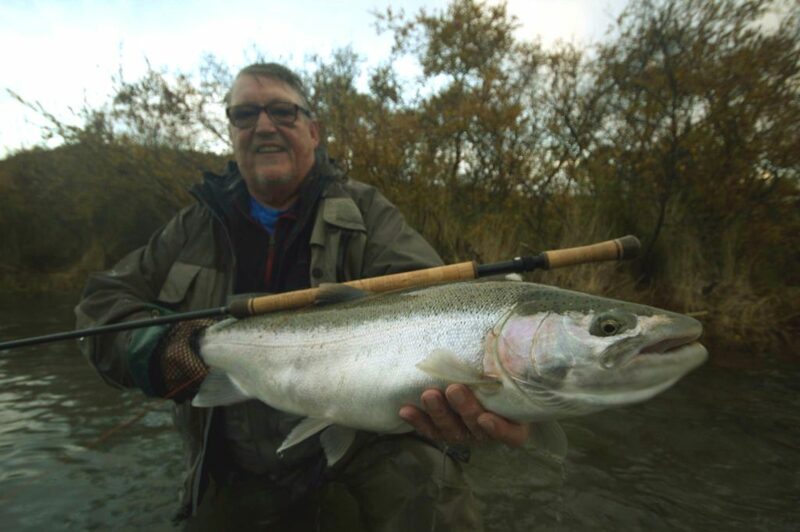 Our boats and fishing gear are customized to give you the greatest chance for success and feature products from Orvis, Simms, StealthCraft and Koffler Boats, Scott and Temple Fork Fly Rods and Hatch fly reels. We partner with Branch River Air and their meticulously maintained fleet of float planes to offer fly out packages to the other famous Bristol Bay destinations like the American, Alagnak, Nushagak, Moraine, Ugashik and Kulik as well as many of the small gems hidden around the more remote sections of southwest Alaska. 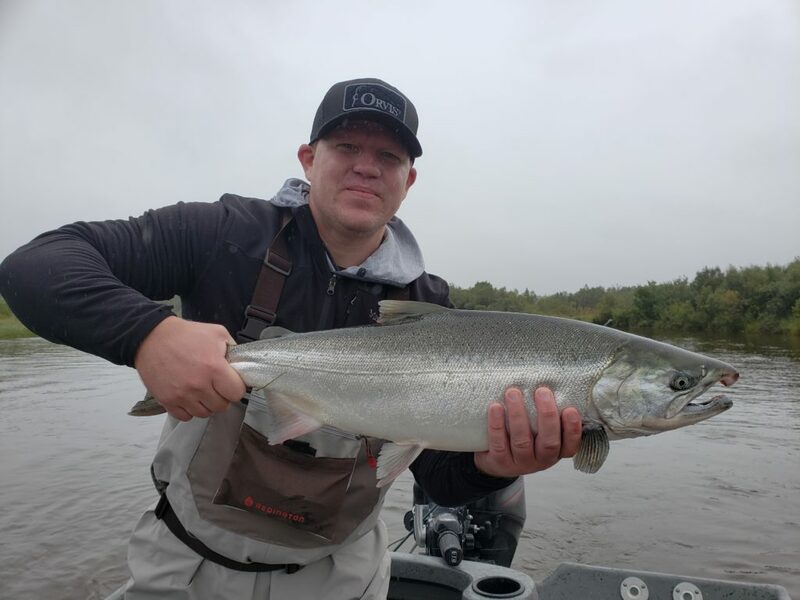 We consider the famous Brooks River and Falls a must-see attraction, which is why we have included a trip to Brooks in every one of our standard packages. 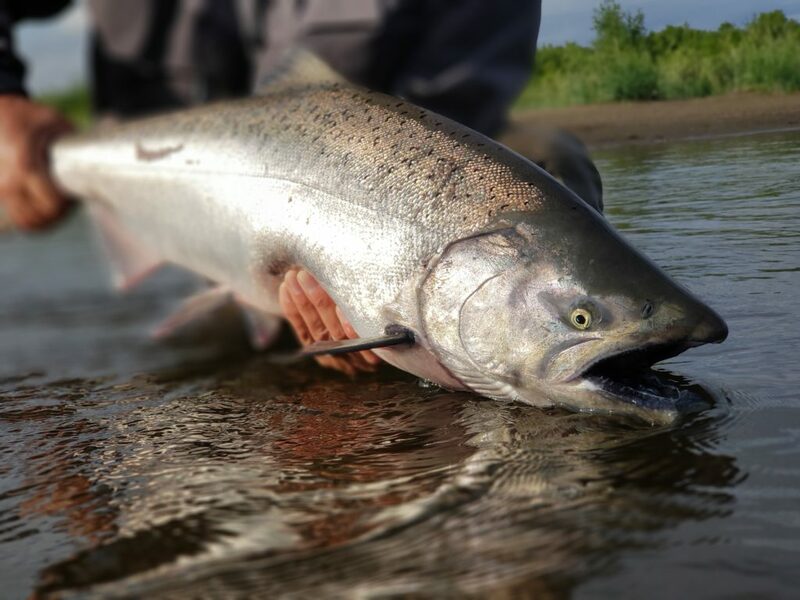 The Brooks River offers world class trout fishing in a small stream setting, and a tremendous sockeye salmon run that feeds an entire ecosystem, including a few dozen of the world’s largest bears. Make sure to bring your camera.